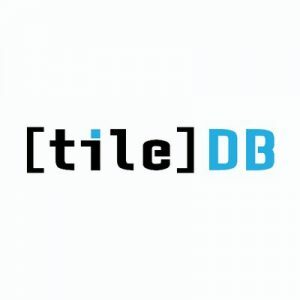 TileDB, Inc., a Cambridge, MA-based advanced storage and analytics platform, raised $4m in seed funding. 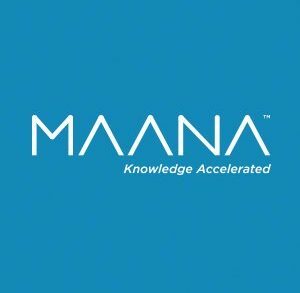 The round – announced in January – was led by Nexus Venture Partners, with participation from Intel Capital and Big Pi Ventures. 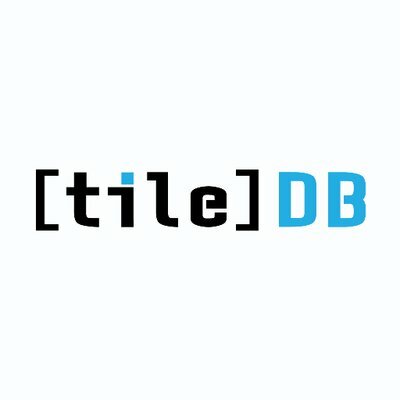 In conjunction with the funding, Abhishek Sharma, Principal at Nexus Venture Partners, along with Sam Madden, Professor of Big Data and Computer Science at MIT, joined TileDB’s board. The company intends to use the funds to continue to expand its technology development and marketing efforts. Led by Stavros Papadopoulos, Founder & CEO, TileDB has developed technology for storing and managing enormous volumes of structured data. The solution stores structured data from a variety of applications (genomics, finance, imaging, LiDAR, etc) in a novel unified format as sparse or dense multi-dimensional arrays. Users store their data in a single place, while being able to efficiently access it via a growing range of languages and environments (C/C++, Python, R, SQL database engines).